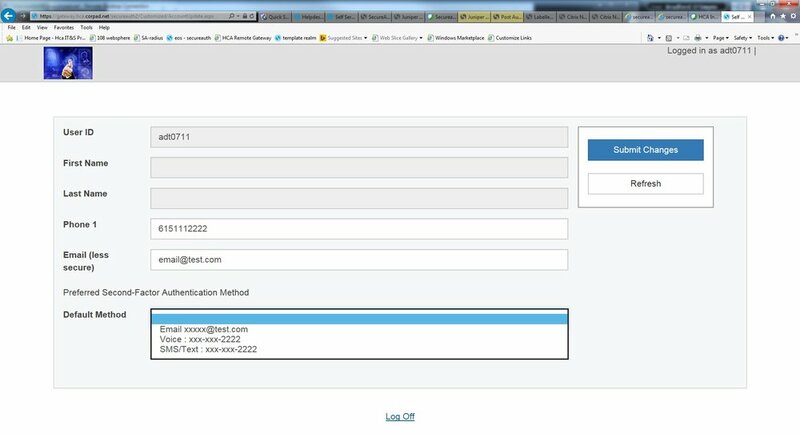 A new, more convenient way to verify your ID when logging in remotely with new devices. Note: Use your 3-4 ID to enroll. Instead of answering security questions, users will be sent a verification code to the email address or phone number of their choosing. They will only need to enter the code one time per device. Must be connected to HCA Network. Use your 3-4 ID and password to login to the enrollment site. Enter default preference for receiving verification code (email or phone number). Users will receive a verification code via email, text message or voice call that they will use to access VDI/eSRA on a new device.